This rhizomatous or tuberous evergreen or semi-evergreen perennial is grown primarily as a low maintenance ground cover. It is best when used in large sweeping masses rather than spotty, individual clumps. 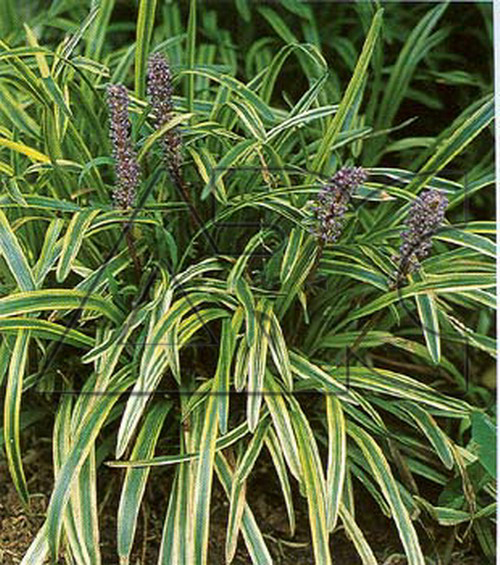 Produces dense spikes of vivid violet-mauve flowers in early fall to late fall.